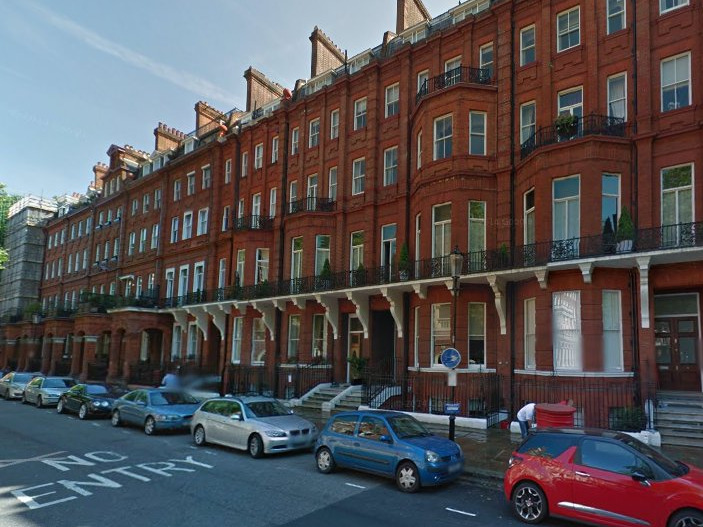 Two people died and six people were injured after a balcony collapsed in Knightsbridge this morning. 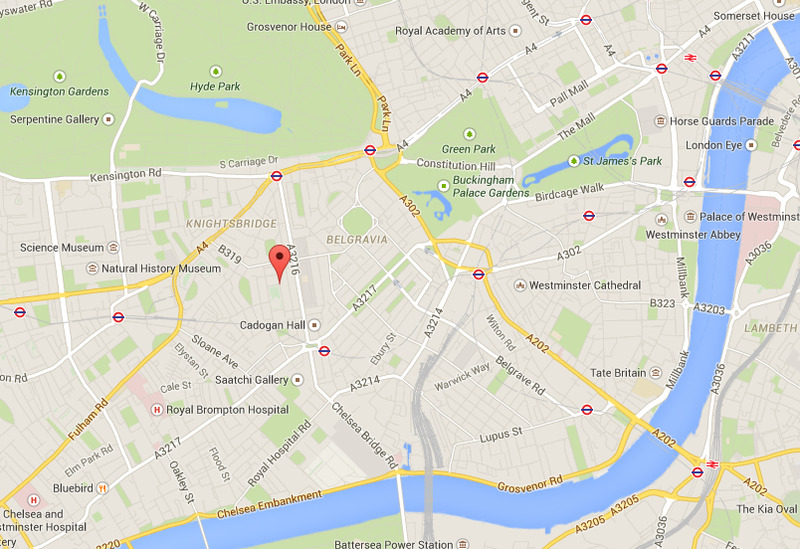 The Telegraph reports that three ambulances were called to Cadogan Square in London just before 10 am. Six people were injured and transported to hospital, while the number of fatalities is two. 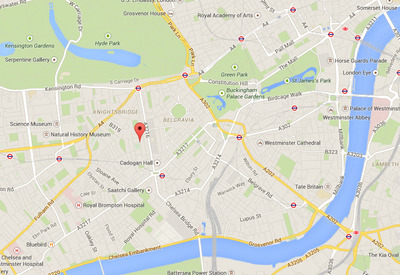 We sent three ambulance crews, an advanced paramedic, our hazardous response team and London air ambulance. We treated eight patients, every effort was made to resuscitate a patient, but sadly, a man died at the scene as a priority. Six patients were treated for minor injuries but did not need to go to hospital. 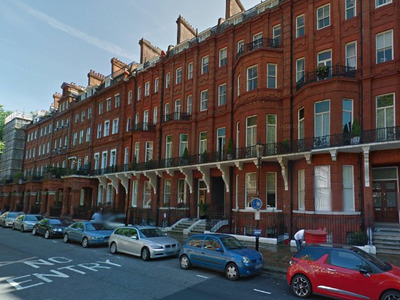 Cadogan Square, at the heart of London’s borough of Knightsbridge, is known for its famous residents: Sven Goran Eriksson, the former manager of England national football team, and José Mourinho, manager of Chelsea FC, have lived there in the past.